Your services are free!? Then how do you make money? Will my premium ever change? Using Stride does not cost you anything extra above the cost of health insurance, and you won’t pay us a dime if you decide not to buy insurance. The insurance companies we work with pay us a commission when we sign a customer up for coverage. These commissions are built into the cost of the plan. Since insurance prices are regulated by your state’s Department of Insurance, the price you pay will be exactly the same no matter where you buy your insurance. 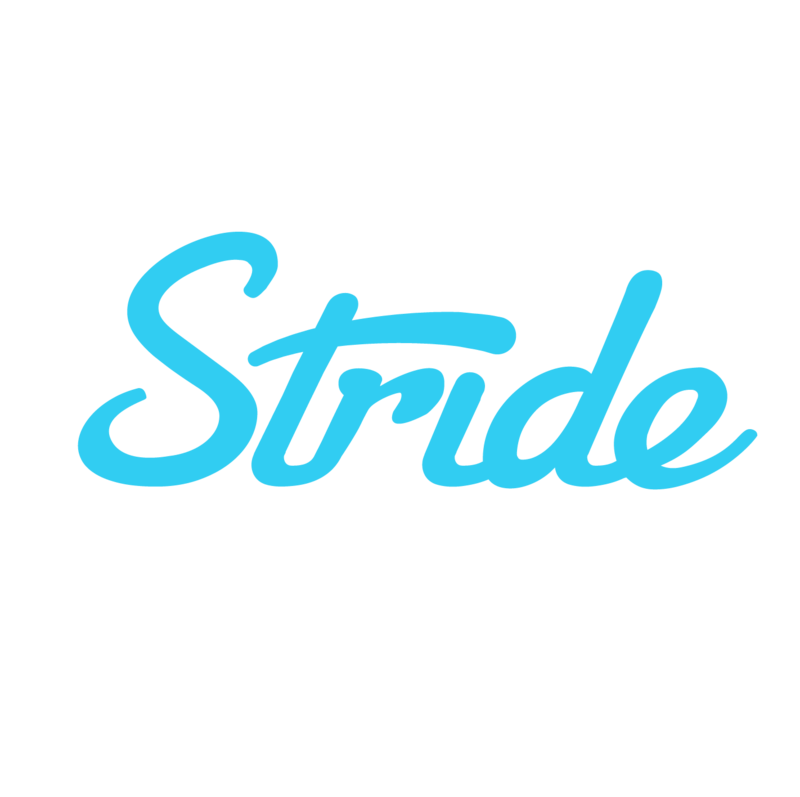 You can rest assured that when you buy from Stride Health, you’re getting the best price available anywhere. Why am I asked to provide proof of income, citizenship, and/or immigration status?